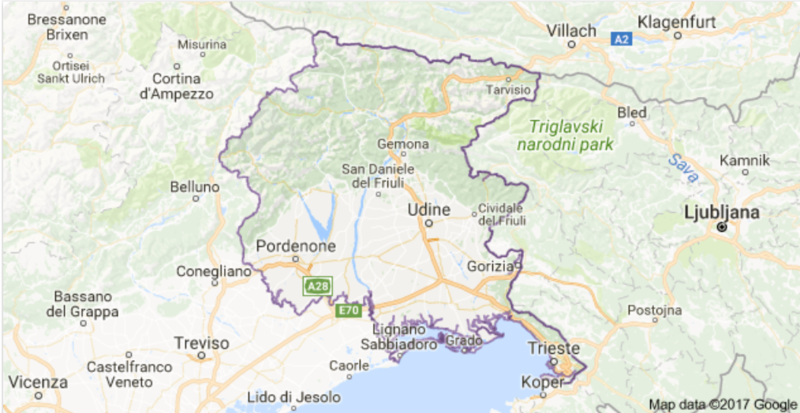 With a territory that stretches between the Adriatic Sea and the Alps, Friuli Venezia Giulia is one of the most diverse regions of Italy. Beautiful art cities, hearty food, incredible variety of native grapes, and plenty of outdoor activity options, make Friuli Venezia Giulia the ideal destination for travelers of all types. A month long celebration of Friuli Venezia Giulia and its products is taking place at Eataly stores around the country. To kick off the initiative a delegation from the region, headed by governor Debora Serracchiani, came to New York last week. 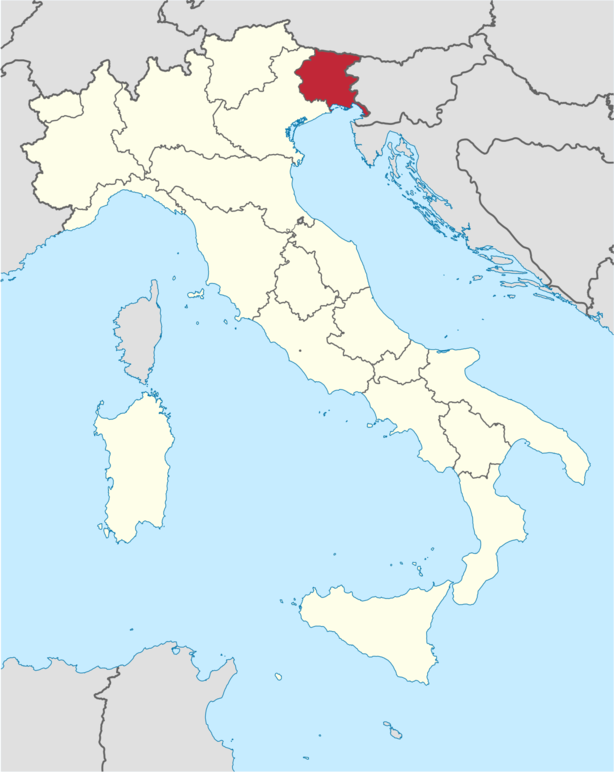 With a territory that stretches between the Adriatic Sea and the Alps, Friuli Venezia Giulia is one of the most diverse regions of Italy. 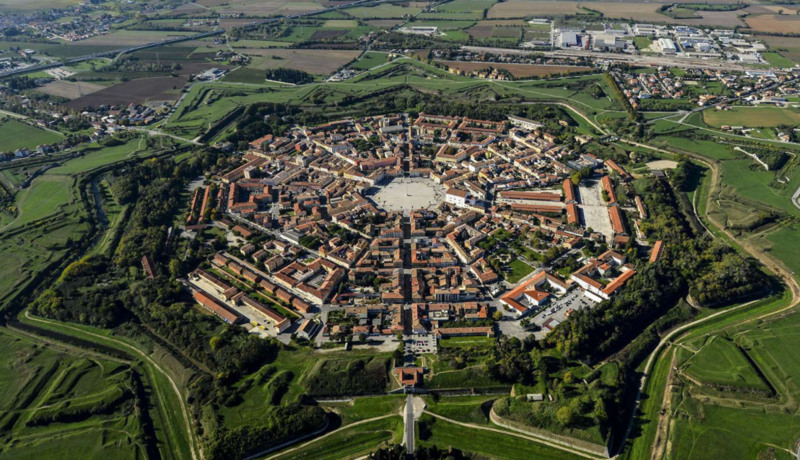 Beautiful art cities, hearty food, incredible variety of native grapes, and plenty of outdoor activity options, make Friuli Venezia Giulia the ideal destination for travelers of all types. Italy’s most north-eastern region was included in Lonely Planet’s Best in Travel 2016 and it’s often mentioned as one one of the most rewarding off-the-beaten-path destinations in the Peninsula. Such a rich territory produces a wide offer of products. Among the gastronomic delights from Friuli there is the famous Prosciutto di San Daniele, with its distinctive and irresistible sweetness. As for the cheeses, Montasio has recently gained fortune in American restaurant’s recipes for its versatility. The region counts 10 DOC and 4 DOCG areas where 30 different wine varieties are produced. 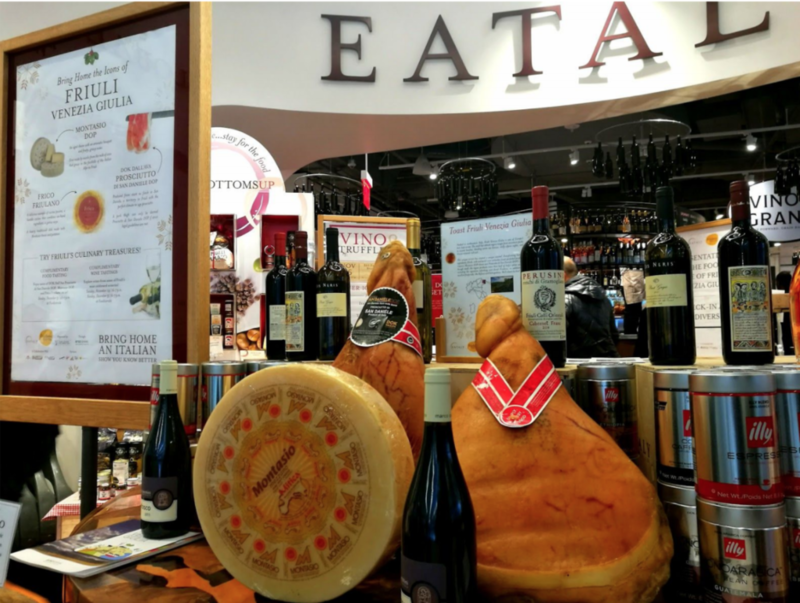 Throughout an entire month of promotions, classes and complimentary tastings Eataly is bringing all the flavours of Friuli Venezia Giulia to the States (events are being held at Eataly Flatiron, Eataly Downtown, Eataly Boston, and Eataly Chicago). The initiative was kicked off with a series of events last week at the New York Eataly stores. 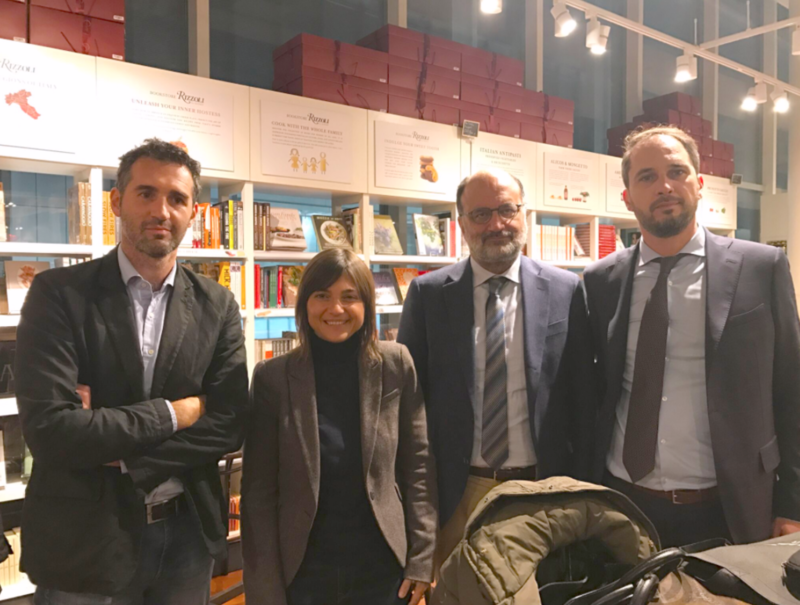 Doing the honors on behalf of Eataly was General Manager Dino Borri, who introduced to the public the delegation from Friuli and the products that will be protagonists for the month. Mr Borri highlighted the importance of the local specialties in Eataly's philosophy and explained that, because of the origins of one of the founders of Eataly New York, Lidia Bastianich, the chain of shops dedicated to made in Italy has a special relationship with Friuli Venezia Giulia. Which was confirmed by Eataly executive chef, Alex Pilas who performed a live-demo using Friulian products, preparing for the audience a pasta dish with Prosciutto di San Daniele and a risotto with Montasio. "I learned to use these products in the kitchen with Lidia who comes from Friuli and grew up with these recipes," said the chef, recalling in particular his first "encounter" with Frico, a Montasio melted cheese and potato pie. Friuli Venezia Giulia Governor Debora Serracchiani commented: "We have started this adventure in collaboration with Eataly last year and the goal is to show to the American public che richness of Friuli, a region where foods are produced with care and attention to quality, preserving traditional procedures with an eye to modern cuisine." "We are noticing an increasing interest in our products - said Council Member Cristiano Shaurli - for their quality and specificity. For instance, when you tell Americans that San Daniele is made only in one small town in Friuli Venezia Giulia, they are surprised and curious: they want to learn more about the manufacturing process and the territory. There is also a great deal of interest in our wines, through which the biodiversity of our region is fully expressed."